It will be available on eTradeConnect. 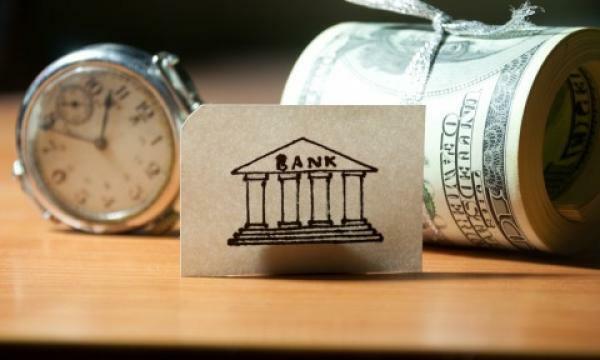 The Bank of East Asia (BEA) has started offering trade finance services via eTradeConnect, a large-scale multi-bank platform powered by blockchain technology that serves to automate the paper-heavy industry. Registered corporate customers can subscribe to the platform through BEA and directly interact with counterparties, conduct trades and make trade financing requests. Facilitated by the Hong Kong Monetary Authority and the Hong Kong Trade Finance Platform Company Limited, eTradeConnect standardises and digitises trade documents. Trade finance documents can also be shared amongst participants in real time to make transactions more transparent and reduce risk of fraud and duplicate financing. 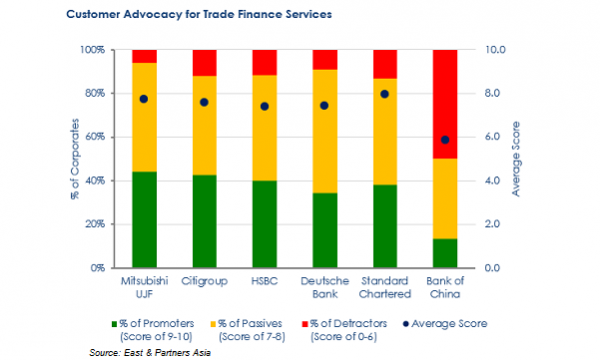 The move is expected to meet around $1.15t in unmet demand for trade finance globally. “eTradeConnect service brings Hong Kong’s trade finance services into the digital era. BEA is delighted to have conducted the first eTradeConnect trade finance transaction. We will continue to integrate new technology and innovations into our services so as to further enhance the customer experience,” Adrian Li, executive director & deputy chief executive at BEA sad in a statement. Other participating banks in the blockchain-powered trade finance platform include HSBC Holdings PLC, Standard Chartered PLC, BOC Hong Kong Holdings Ltd, Hang Seng Bank Ltd, Australia and New Zealand Banking Group Ltd and DBS Group Holdings Ltd.